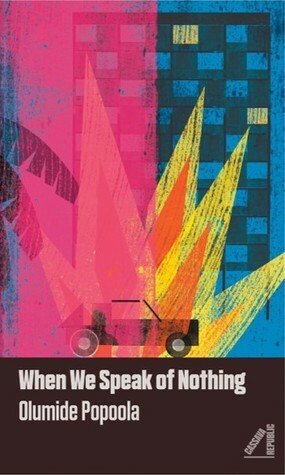 With When We Speak of Nothing Olumide Popoola has created a contemporary young adult novel that addresses the strains of growing up in an economy ravaged by neoliberal economic policies and a community suffering from prejudicial social policies. Popoola’s experimental writing style is the strength of this novel as the author dabbles in first and second-person narration, text, definitions, the omniscience of Yoruba gods, and occasionally easing the reader into stream-of-consciousness narration articulated in the London-vernacular English of the Black British teenagers that populate the novel. It’s a wild ride, like proper. 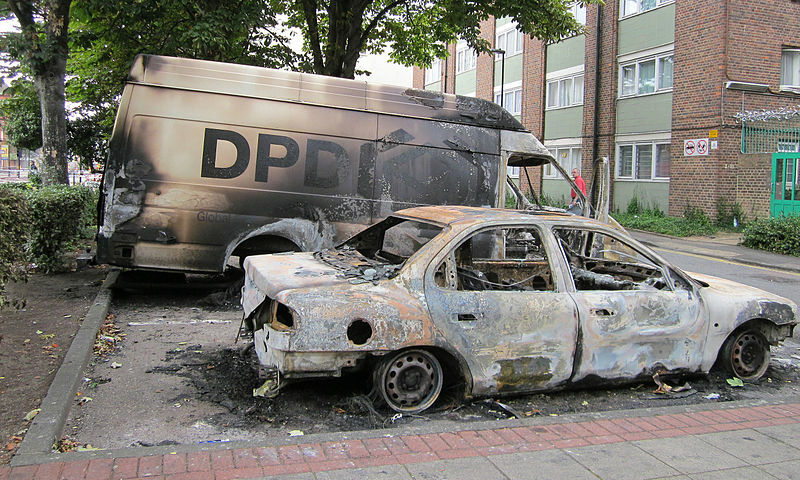 A burnt-out vehicle following the Tottenham Riots in 2011. Set in 2011 during the Tottenham Riots, the novel follows the two protagonists, best friends Abu and Karl, as they each embark on their aligned coming-of-age adventures. Abu struggles with identity, racism, and falling in love with a Black girl in his class while getting involved in gang violence and the riots of 2011. Elsewhere, Karl negotiates his transgender identity in Port Harcourt, Nigeria as he searches for a connection with the father he never knew and gets involved with eco-activists resisting the negligent oil companies. The pair keep in contact over BBM messenger, negotiating their friendship and loyalties as they grow up over a difficult summer of hard knocks, burning cars, gas flares, and beautiful young women. The novel’s prologue begins with narration by Esu, the Yoruba god of chaos. They describe a series of misunderstandings and their own intervention, noting: ‘Not everything is the same everywhere.’ This novel seeks to articulate just that sentiment. As chaos reigns over Abu and Karl’s lives, they come to understand themselves and one another in profound and accepting ways, resisting bullies, gangsterism, and even their parents and guardians to fight for their physical and intellectual independence. They experience the same moment of maturity in profoundly different ways, each growing up in response to his unique challenges. 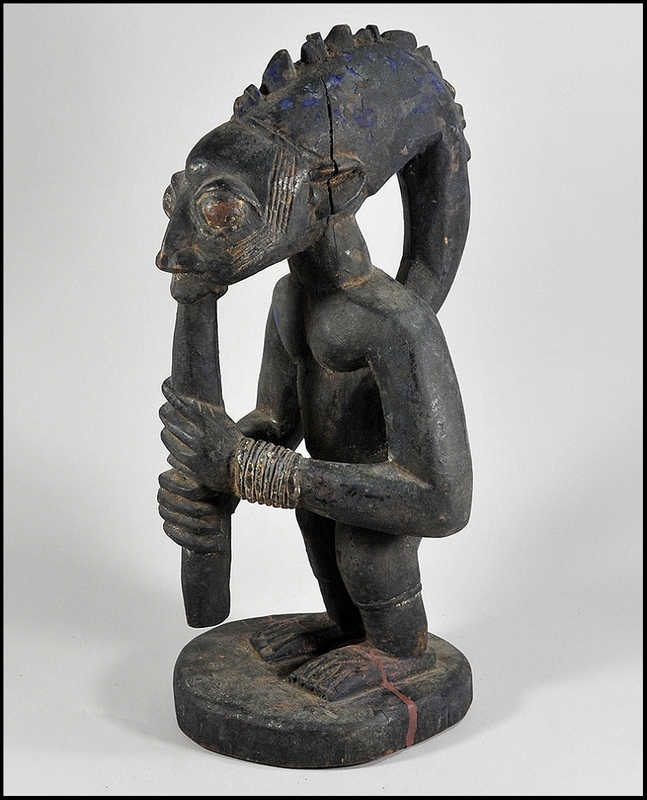 A wooden cast of Esu, the Yoruba diety, god of chaos and messenger to the gods. As a bildungsroman, When We Speak of Nothing offers an unusual insight into the frustration of working class and Black British teenagers leading up to the Tottenham riots. Rather than dominating the narrative, the riots frame the larger challenges the teens face, most notably falling in love and sustaining their primary friendship with one another during personal catastrophe. The domestic problems the boys face range from managing Karl’s mother’s debilitating Multiple Sclerosis to helping out with Abu’s twin siblings and his father’s nightshifts. These are very real characters with whom British teenagers today can easily identify, written in the colloquialisms and slang that imbue the novel with urgent relevance. This is a gripping piece of experimental fiction about an ongoing problem of an emerging youth confronting limited economic and social opportunity. It almost begs to be adapted for stage and is written in such a way that if you were sitting in Kings Cross you might hear the very voices of Abu, Karl, Nalini, and Afsana discussing the history of Mary Prince as they make their way to school. Not only a fascinating novel, the tender writing produces a complex lens of friendship and almost-adulthood through which to explore urban politics in London, transnational hybridity, and gender identity. Chelsea Haith is a DPhil candidate at the University of Oxford. 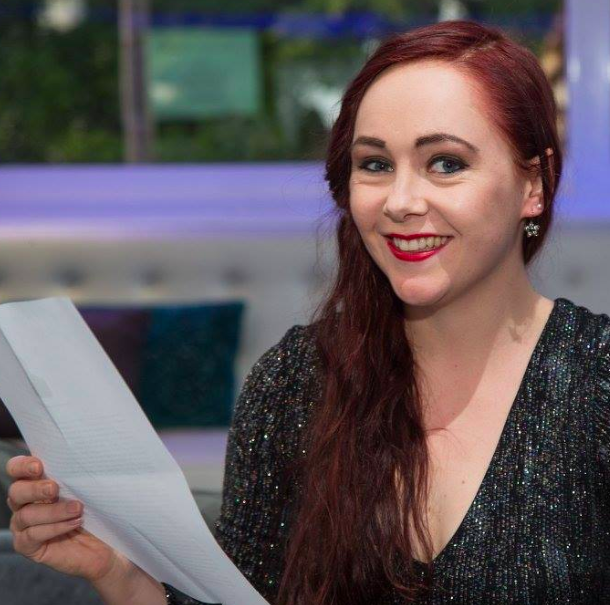 She has worked in the South African small magazine and publishing industries and her current research interests include speculative fiction, urban studies, and global literatures. She is a Mandela Rhodes Scholar, and is a 2018-2019 Associate Reviews Editor at Africa in Words.